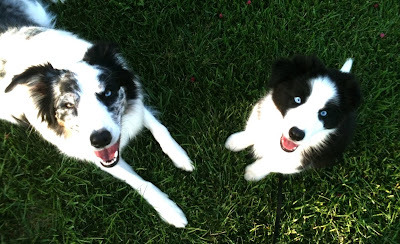 Having your puppy around sound adult dog mentors is a great way for puppies to learn the skills of living in a modern world. This does not mean, letting the adult dog correct the puppy constantly, but instead setting the puppy up to succeed in the presence of the adult dog by reinforcing calm choices and preventing the puppy from practicing undesirable behavior. A lot of puppy classes focus on puppies learning to learn from other puppies, and this can lead to some unwanted behaviors- like over excited play, or no impulse control around other dogs, etc, so make sure your puppy has some adult dog mentors as well as playmates! Oh, the blue eyes of the puppy... Strikingly beautiful. 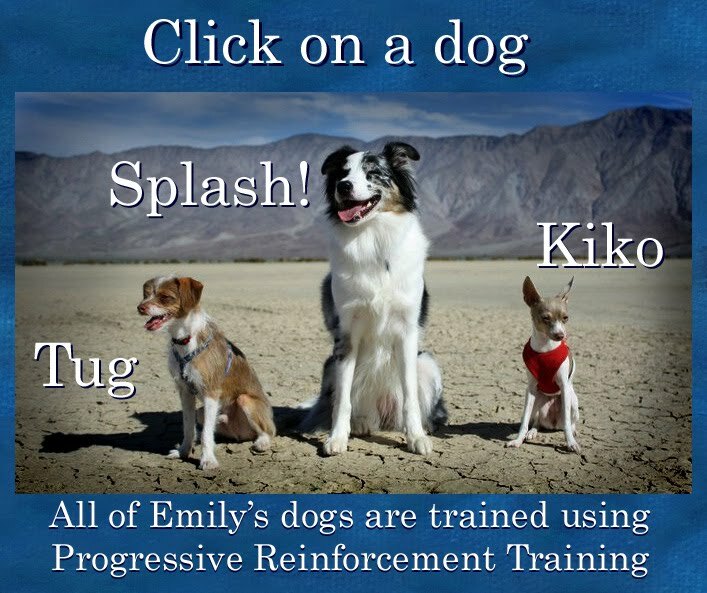 I can agree with your all dogs training tips.In my suggestion dog collars and leashes plays vital role in Dog Training Fairfax. Dogs collars can give indications with laser beam light.